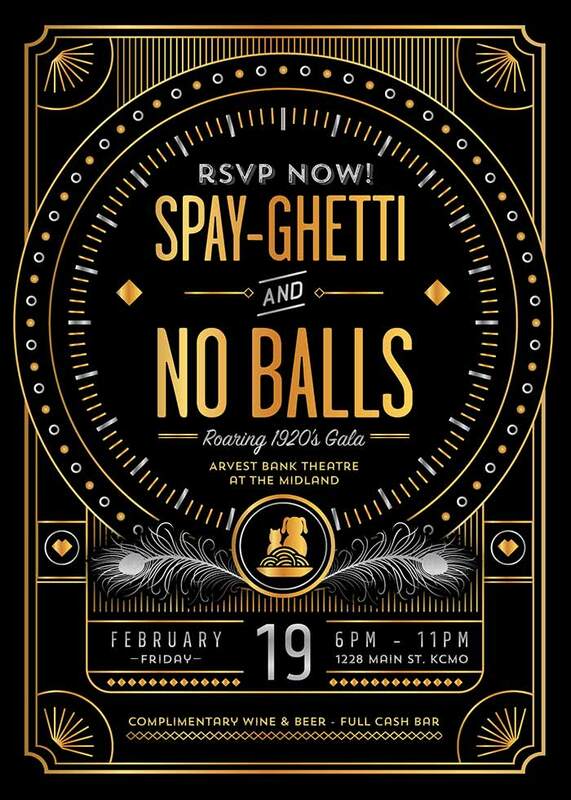 Long time client Spay and Neuter Kansas City hosts an exciting fundraiser every year by the name of Spay-ghetti & No Balls. Isn’t the name just adorable? 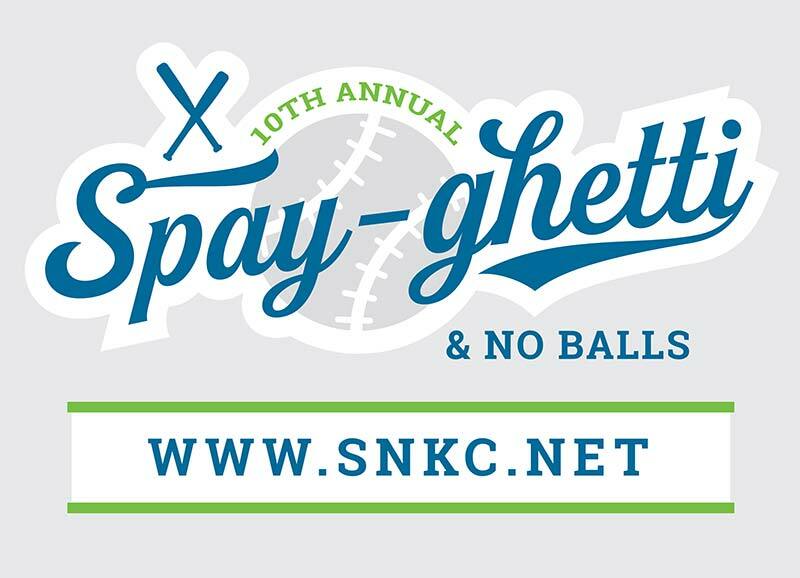 SNKC’s mission is to end pet homelessness by providing outreach, affordable spay/neuter surgeries, and pet vaccinations to families in need. Their goal is to keep pets out of animal shelters, off the streets, and in their homes. 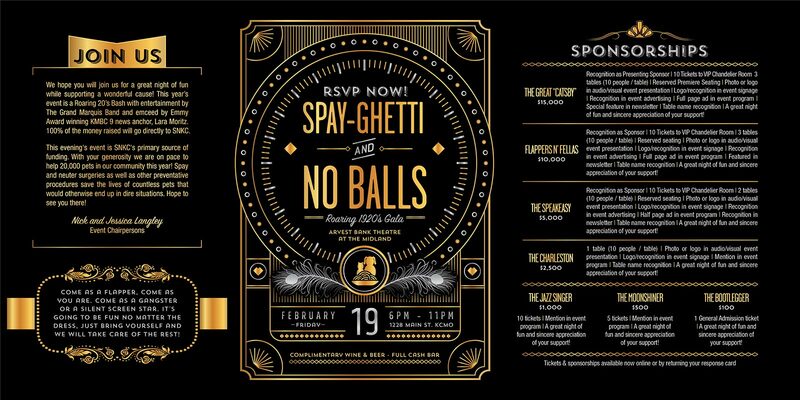 The Spay-ghetti and No Balls even has a different theme every year. Past themes have included sports, fiesta, roaring 20s, and carnival. I’ve had a hand in designing materials for each, but my favorite so far was probably the roaring 1920s event in 2016. I am so lucky and proud to work with an organization as amazing as SNKC!